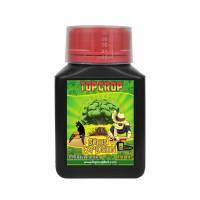 TOP CROP’s key principles are professionalism and good deeds with its products. 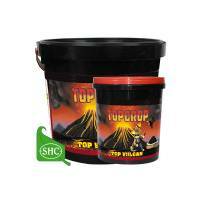 The main features of the range are good quality and an excellent price. 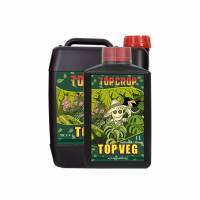 TOP CROP’s fertilizers ensure the optimum availability of all nutrients in each stage of the plants, maximizing the result by simply using the fertilization schedule. 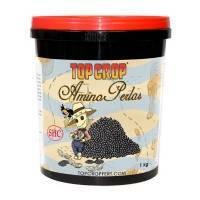 In TOP CROP, has searched for the effectiveness of the product and the best results for the crops. In this way, an entire line of fertilizers has been tried and tested with the cultivation of cannabis. 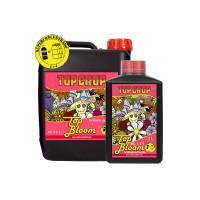 The formulas applied to the product range are carried out after intensive research. 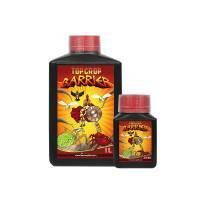 Once the optimum results are achieved, not before, the product is launched on the market. 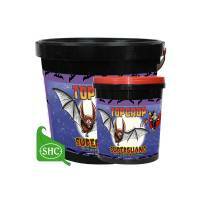 The grower can be sure of its effectiveness. 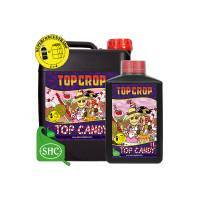 Behind TOP CROP products range there is an excellent R & D. project. 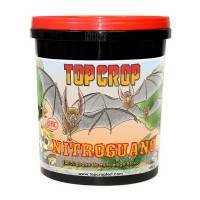 The effectiveness of this type of fertilizers depends on the freshness of the broth culture. 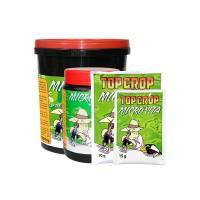 In TOP CROP, produces in small batches, avoiding a massive long-term storage which would worsen the outcome of the fertilizer. 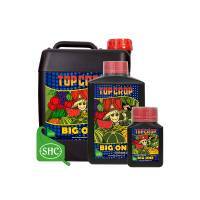 The range covers both 100% organic products and products containing the organo-mineral fertilizers needed to strengthen flowering and increase both size and density of the buds.